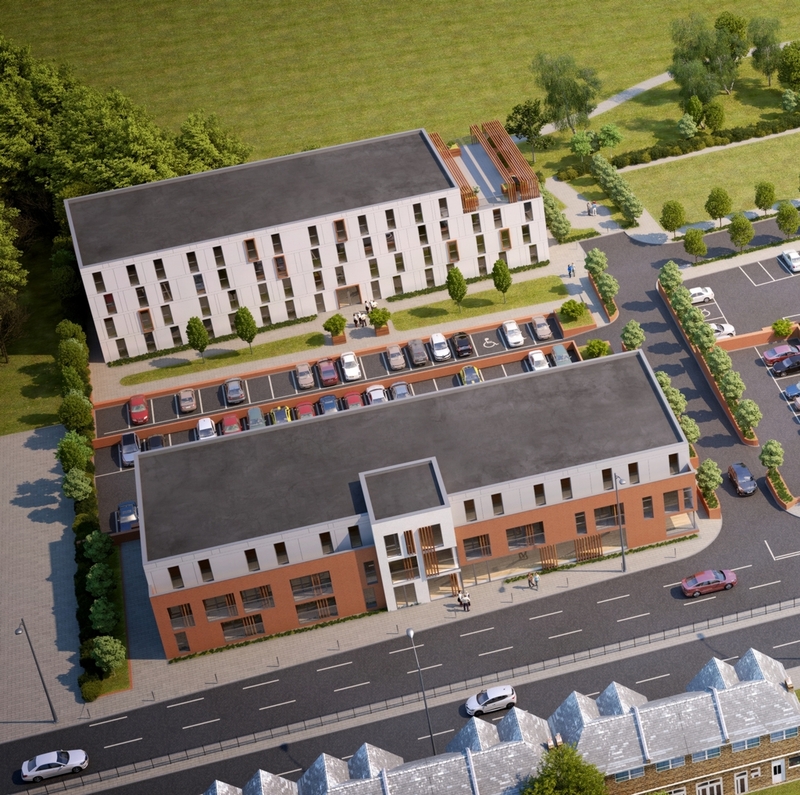 Nu:Move are proud to present One London Road, a collection of stylish studios conveniently situated in Newcastle-under-Lyme close to Keele University. The investment strategy is hands-free and rental returns are expected at 8.5%. These studios make an excellent case for investment given their proximity to all student ammenities and the 60% shortfall of purpose built student accommodation in the area. The development comprises 174 self-contained studio apartments which are delivered fully furnished and ready for the student intake. Keele University is only 20 mintues away and the Royal Stoke University Hospital is under 5 minutes by foot.